Showing 40 of 1473 results that match your query. 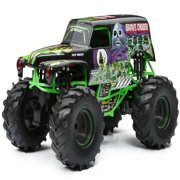 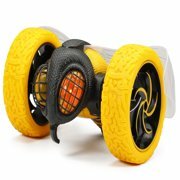 Product - Click N' Play 2.4GHz RC Remote Control Jumping and Bouncing Stunt Car With Lights And Sound. 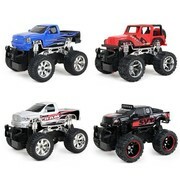 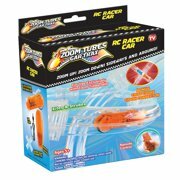 Click N' Play 2.4GHz RC Remote Control Jumping and Bouncing Stunt Car With Lights And Sound.